I had intended my next post to continue the story of inorganic carbon in freshwater but a holiday has intervened. However, as is often the way with my travel, I have found some unexpected associations with my professional life. 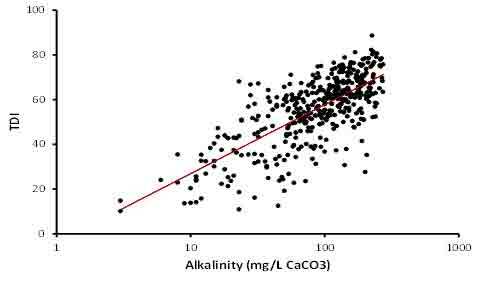 I had wanted to show, using a graph, how much influence inorganic carbon supply (which freshwater biologists refer to, confusingly, as “alkalinity”) had on the types of diatom that are found in rivers. 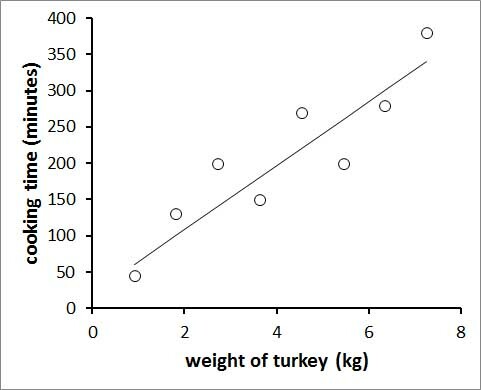 But the simple act of plotting a graph with Excel had, I realised, some unexpected resonances with my current location in Central Asia. 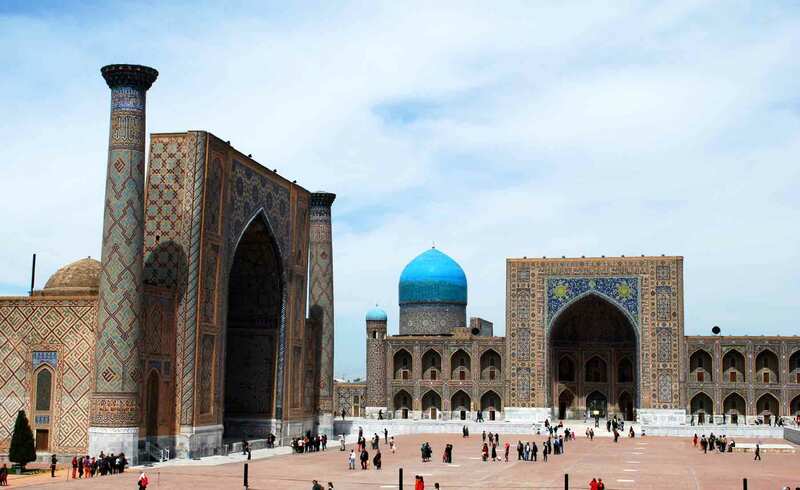 I am in Samarkand, in Uzbekistan, a city with a very long history and which numbers Omar Khayyam (1048 – 1141) amongst its previous inhabitants. Omar Khayyam is best known in the West as a poet but was also a noted mathematician and astronomer. 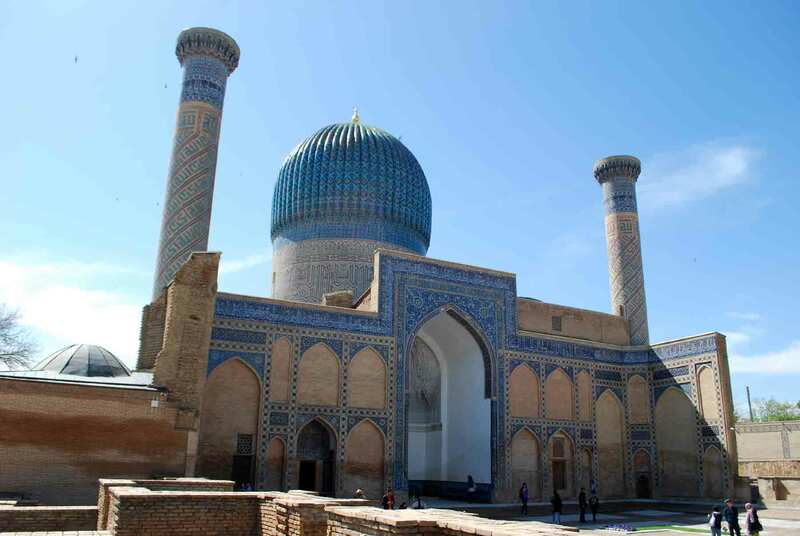 Khiva, another ancient city in Uzbekistan, was the birthplace of Muhammad ibn Musa al-Khwarizmi (c.780 – 850) regarded as one of the founders of algebra. Both, in other words, laid the groundwork for the equation y = mx + c, the equation for a straight line that allows me to express the relationship between the diatom assemblage and alkalinity in quantitative terms. The point of algebra is that you can work out general principles that apply to a situation regardless of the quantities involved. An equation is simply a means of replacing these quantities with letters or symbols so that you can work out the value of something that you don’t know in terms of things that you do know. One of these ancient mathematicians – we don’t know who, but I am giving Uzbekistan the benefit of the doubt – decided to use the Arabic word “shay” (which means “thing”) to represent the unknown in his equations. When the early algebraic treatises were translated to Spanish in medieval times, “shay” became “xay”, which eventually was shortened to “x”. That, at least, is the legend, and no-one seems to have a better explanation. Whenever we use “x” in an equation, in other words, we should reflect that we are part of a tradition that extends back over 1000 years to the plains of Central Asia. The straight line equation, however, bucks this neat theory to some extent as, in this realm of algebra, “x” represents the known rather than the unknown entity. The unknown, by convention, is indicated by “y”. “Why “y”?” you might ask and, I am afraid, I cannot help. It may be that there is no sensible explanation (“quarks” are, after all, named after a nonsense word in Finnigan’s Wake) but the etymology of “x” is, you have to admit, too good to waste. Especially when writing from Samarkand. Timurlane’s tomb (Gur-i-Amir) in Samarkand. The photograph at the top of the post shows part of the Registan madrasah complex. And, finally, I could not resist including this image of decoration on the Sher Dor Madrassa at the Registan: evidence that Medieval Islamic scholars knew about centric diatoms?